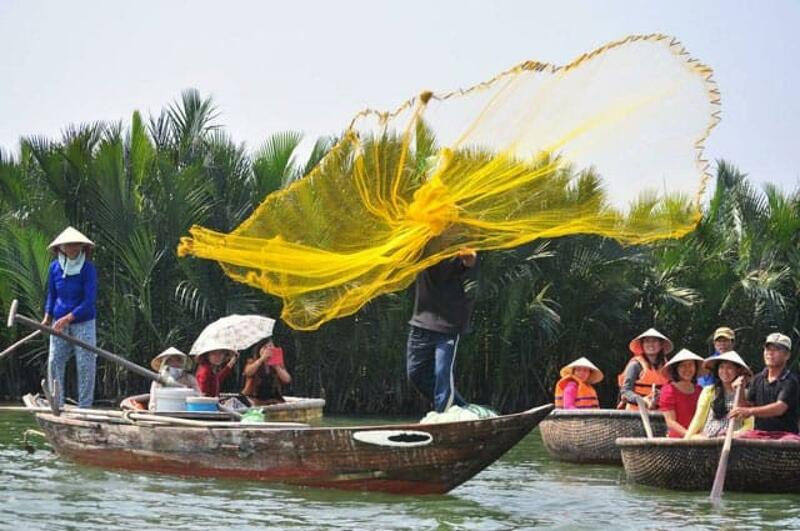 This tour takes you into Cam Thanh Village, famous for their fisherman and endless coconut tree groves. You’ll learn about the unique local fishing techniques and enjoy lunch cooked by a local family. You will start the tour with a hotel pick-up and transfer to the travel agency, from where you’ll take a stroll to the nearby Bach Dang dock. You’ll then hop in a wooden boat to make the journey along the Thu Bon River to Cam Thanh coconut village. Once you arrive at the village, swap your wooden boat for one of Vietnam’s iconic basket boats for a quick lesson in rowing! Once out on the Cua Dai River, your local guide will show you their traditional fishing techniques with a casting net and a round net. Back on land, your guide will tell you stories of the coconut village during the war, and you’ll learn a little more about the history of Vietnam. You’ll then join a family for a lunch of Vietnamese home-cooking and have some time to relax before heading back to your hotel. 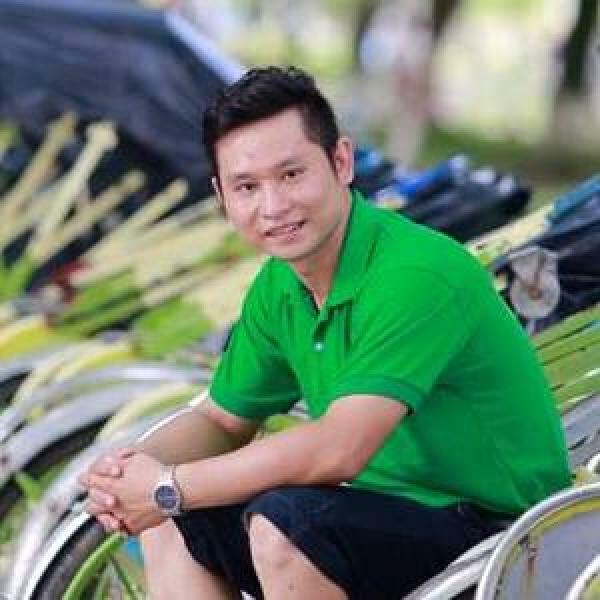 Transportation, English-speaking guide, wooden boat ride and basket boat ride, bottled water, and a meal with a local family.